The static and the Dynamic RAM can also be told as the generations of the RAM. Based on the speed of the primary storage device the data accessing speed is calculated. The Primary memory and the secondary memory are associated with each other. The primary memory access the data and take it to the secondary memory for the permanent storage. If in case there is any need for the data retrieval in the future then the primary memory takes the data and gives it to the user. Primary memory also helps in performing modification to the data that is being accessed. The secondary storage devices can also be told as the permanent storage device because the data that are stored inside it are not deleted or erased when the power is switched off. This can also be said that the secondary storage device is the non volatile memory element. When ever it is necessary for us we can retrieve the information or the data from the secondary storage device and use it. Even the modifications that are done to the data will also be saved in the secondary storage device. Hard disk is the secondary storage device. In the hard disk the informations are stored and those informations are retrieved when ever it is needed. The primary memory plays a major role in the storing and the retrieval of the data. This helps in the accessing the data with a greater speed and adding informations to the previously stored data. The hard disk is defined based on the capacity and the informations are stored inside the hard disk in a magnetic disk in the form of the sectors. Every sector that are present in the hard disk holds data. There are basically two types of the Hard disk. 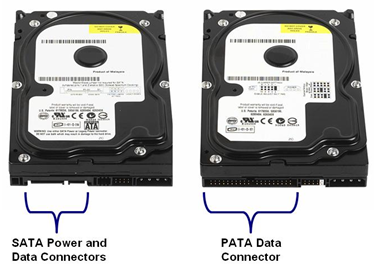 In the previous generations the PATA disk was used as the storage device from the year 1984 with the help of the bus connector with 40 pins present in it. 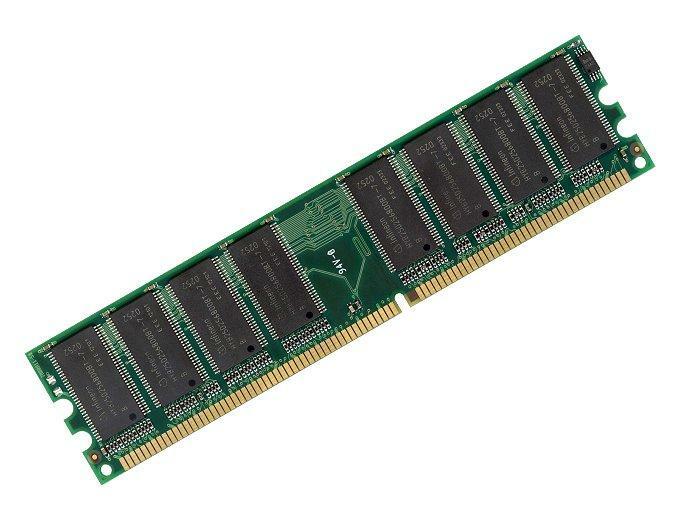 Then after that in the recent year 2000 this SATA technology was introduced and in the year 2003 it came into existence. This consists of the SATA cable which has only 7 pins and which helps in the reduction of the complexity of the connection.